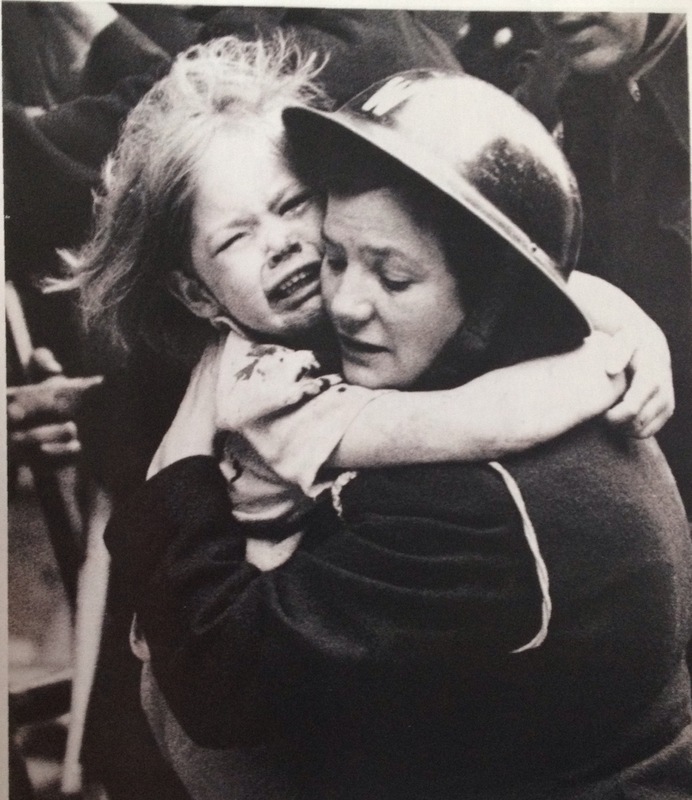 Resources: “Evacuees of The Second World War” by Mike Brown and The Children’s War by Juliet Gardiner – The Official Companion to the Imperial War Museum Exhibition. The pictures are from postcards bought at the IWM. Stained glass window in All Saints’ Church close to Sudbury Hall commemorating evacuated children from Manchester to Derbyshire. This motive of the stained coloured glass from 2001 shows the gratitude of the former evacuees from Manchester taken into the countryside during the Blitz in 1939-40. About two million children were taken from the big cities and in a few days at the start of the war taking into safer places. The experience from WWI was that the Germans would choose to bomb the cities and even use gas attacks. Some of the children experienced to be chosen or not chosen by the foster families like in a children’s game or a cattle market. The youngest ones seemed to adjust quite quickly as they forgot their families. The result of that was that they bonded to their new families and never felt connected to their own biological family afterwards. Some of the older children would suffer immensely missing their families. Those who were evacuated together with their school were maybe doing best as they had their friends with them. “They have something out here called spring”! Some children were sent away by boat to the United States of America or to Canada. It was extremely dangerous to pass the Atlantic Sea as the Germans torpedoed any ships during the war. One mother made a safety west for her son to wear day and night on the journey. The ship was taken down by a u-boat and the little boy was picked up from the water and saved. 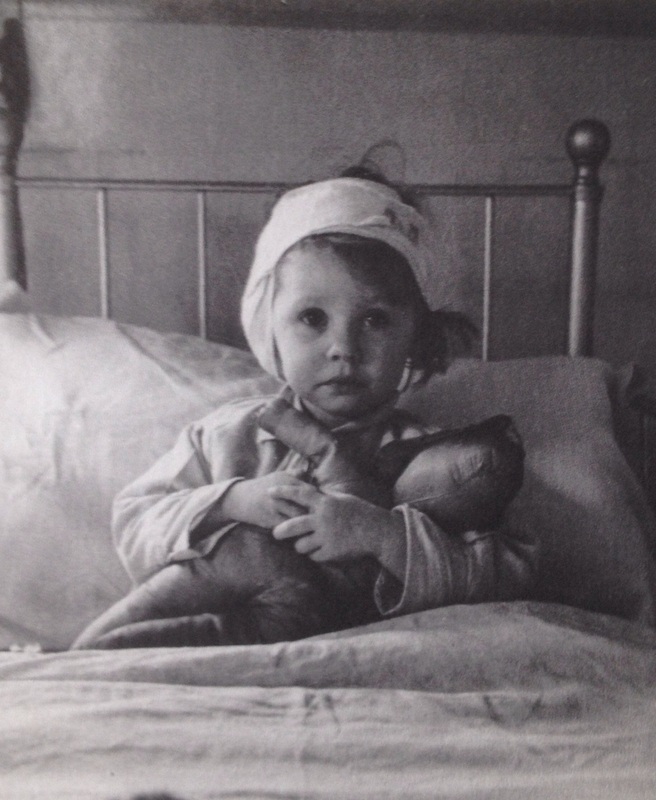 In his little book ” Evacuees of The Second World War” by Mike Brown he writes that many poor children were not accustomed to regular meals, so they would only eat something by a teaspoon or they were used to buy biscuits, chips or ox cubes for a few pennies. They would sit on a staircase or elsewhere to eat only not at a dinner table. 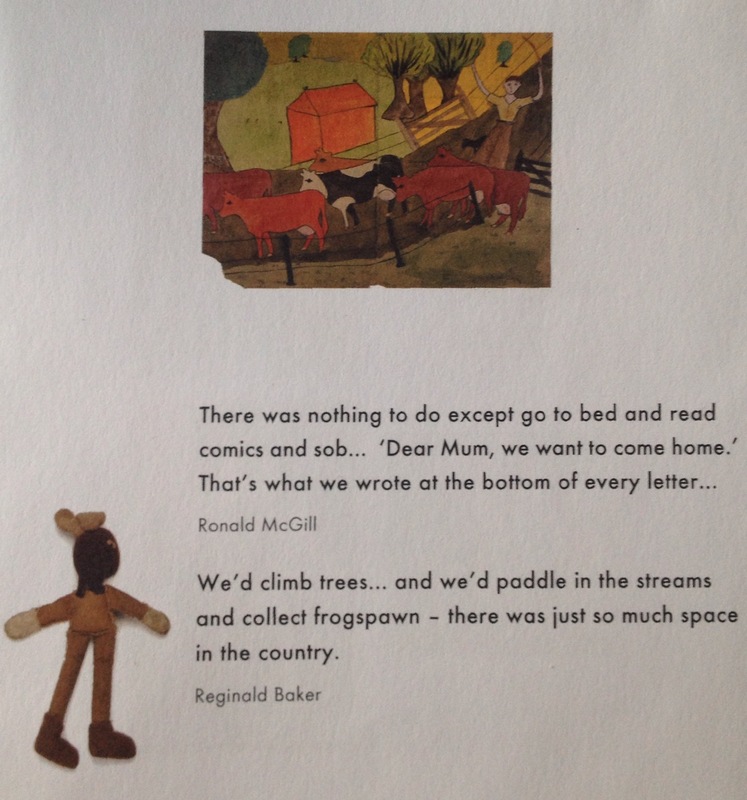 For some, it was like heaven to go into the countryside and for others, it was like hell to be ridiculed and exploited by “foster parents” who really felt it as a big burden to take care of the unfamiliar children. 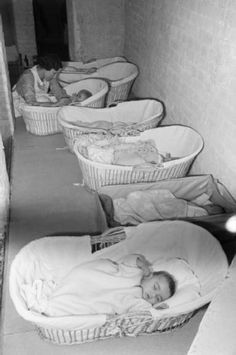 Those who suffered from bed-wetting had a hard time and sometimes the billeting family tried to return their evacuees. On my recent travel to England this month I met a man whose mother had been evacuated to Wales from London. She never spoke about it. When hearing the sound of a certain motor the horror of the blitz was activated. She had lost her home twice. 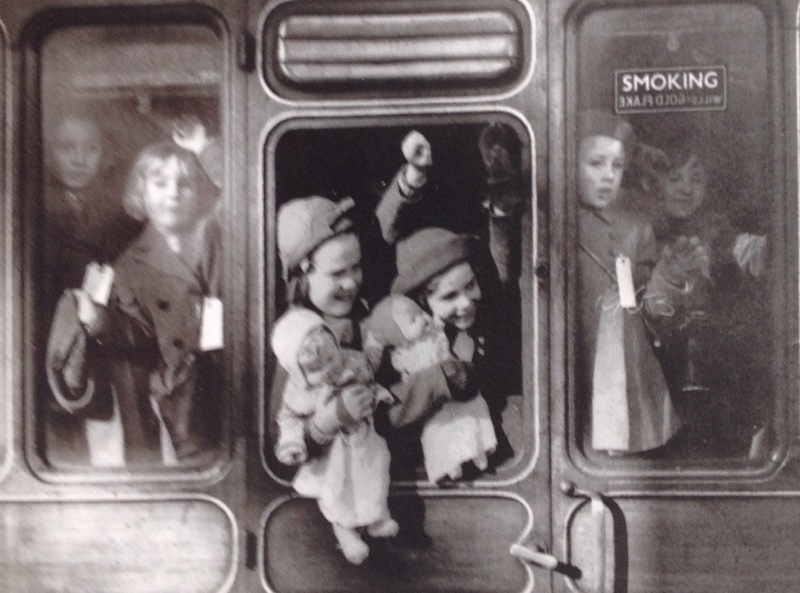 The traumas experienced by some of the British evacuees during the war were equally shared by the Finnish children that were taken to Denmark and Sweden during the war. They even had to forget their own language as Finnish is so very different from the rest of the Scandinavian languages. They never knew where they belonged after the war. It is necessary to evacuate children when they are in overwhelming danger. But the preparation is so important so that the children will be talked to about their situation and get the needed information to grasp the reasons and to keep in contact with their mothers. Their fathers were very often at war. In another post, I will write about the hidden Jewish children who survived the Holocaust in Europe.